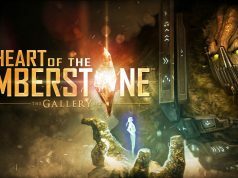 One of the most elegantly terrifying games available on the Oculus Rift, one that debuted in Oculus and IndieCade’s VR Jam back in 2013, has been brought back up to date – receiving Oculus Runtime 0.7 support. Dreadhalls is a terrifying yet wonderfully minimalistic experience. Dropped into a dank dungeon, you’re only task is to get the hell out. 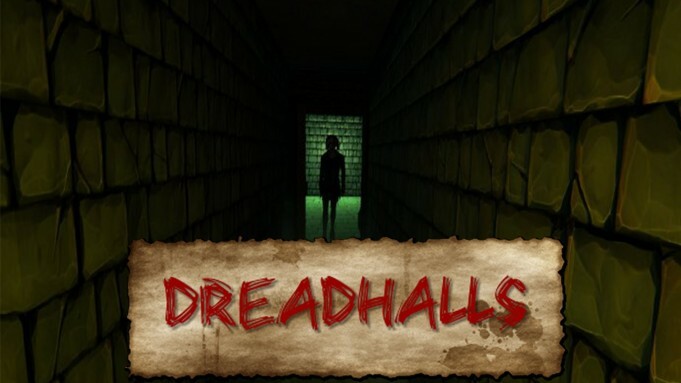 Superb sound design and some extremely clever gaze-based scare mechanics drove this title to top of the pile when it appeared in Oculus’ first VR Jam for the Oculus Rift DK1 back in 2013. 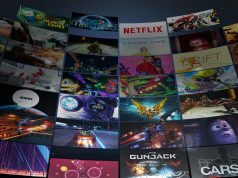 Now, the original VR Jam version, which the developer, considers as a prototype to the “fully realised” retail versions, currently available on the Gear VR and soon for the Oculus Rift. 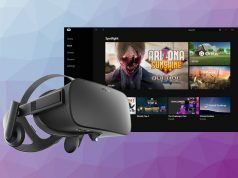 That original demo has been updated multiple times, with this last update bringing Oculus Runtime 0.7 support with it. So, fans of being scared witless, go grab the new updated demo and enjoy. And, once you’re done – go and grab the fabulous Gear VR version from the Oculus Store.